Response Logic - Survey Software, Online Survey Software, Web Survey Software, ASP Survey Software, Survey Application. Web Survey. 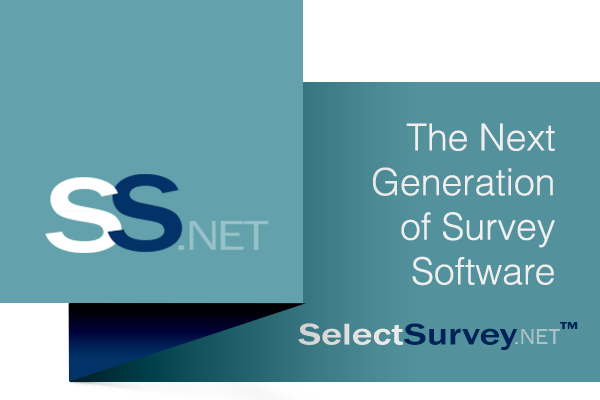 Software for survey programs. 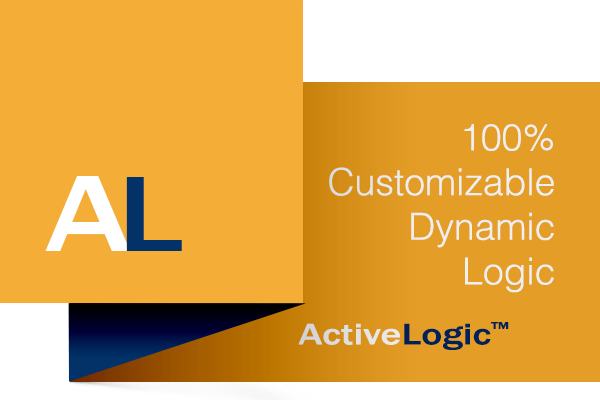 ResponseLogic™ is 100% integrated with SelectSurvey.NET (versions 4.5 or greater). 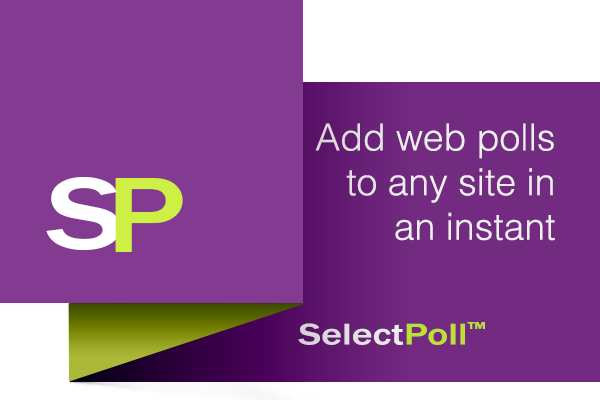 Without this add-on, SelectSurvey uses local SMTP to send emails one at a time when you click the send button. With ResponseLogic™, emails are immediately sent to a email service queue, where they are processed in the background so you don't have to wait. This is necessary for any high volume email sending to email lists. Without this add-on email sending is limited to the processing and capability of your web server or hosting account webmail. 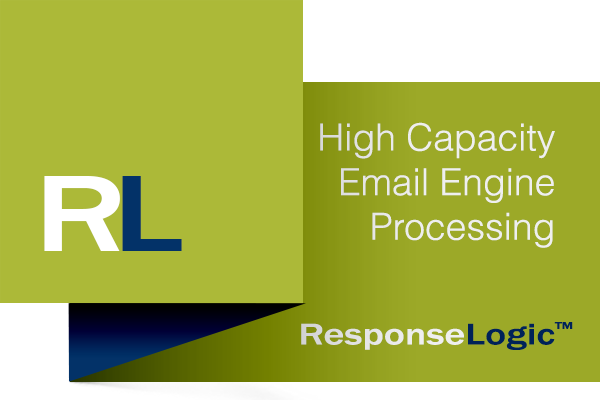 The ResponseLogic™ email engine add-on allows high capacity sending and also adds many more email tracking and enhanced feedback such as bounces, reads, and other email statuses into the interface of SelectSurvey.NET.